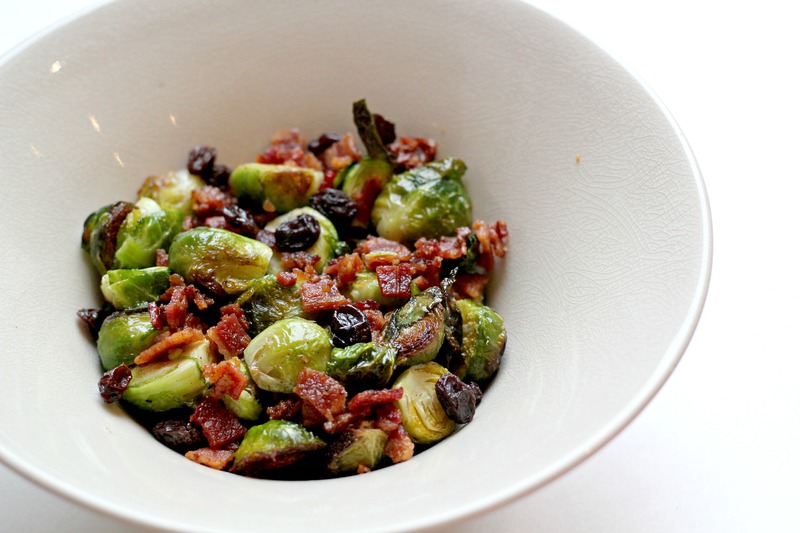 On the ninth day of Christmas my true love gave to me… Roasted Brussel Sprouts with Bacon and Cinnamon from The Healing Kitchen! 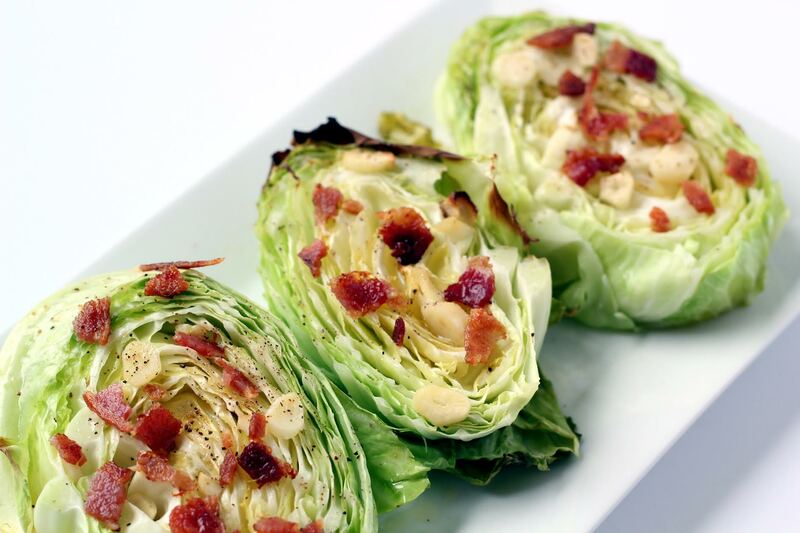 On the fifth day of Christmas, my true love gave to me…. 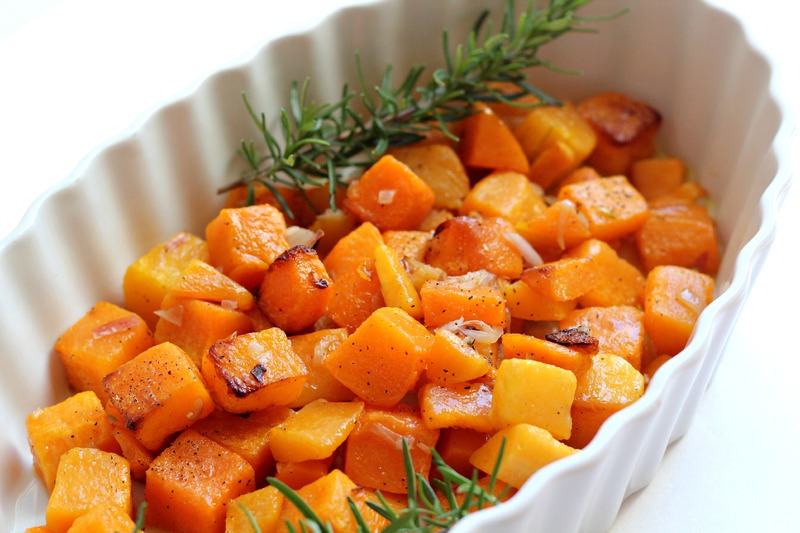 Shallot and Rosemary Roasted Butternut Squash from Alternative Autoimmune Cookbook.